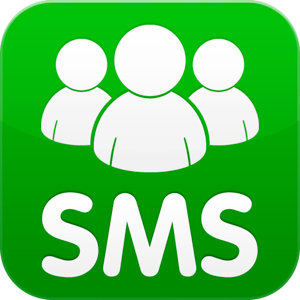 Be SMS alerted new inbox mail with Google Calendar. To better manage messages you receive and be notified by SMS when an important email arrives, we’ll set up a Google script. – Receive email in your mailboxes. – Filters are applied to email, if the filter is that you set for alert, we move to the next step. – A script running on google drive looks every minute if a new mail that matches the filter is in the inbox. – If YES, mail is listed in your calendar, and you will receive a SMS alert. If NO, the script stops.